We take a strong stance on fighting for the rights and dignity of our elders and those who are in need of special care in our community. 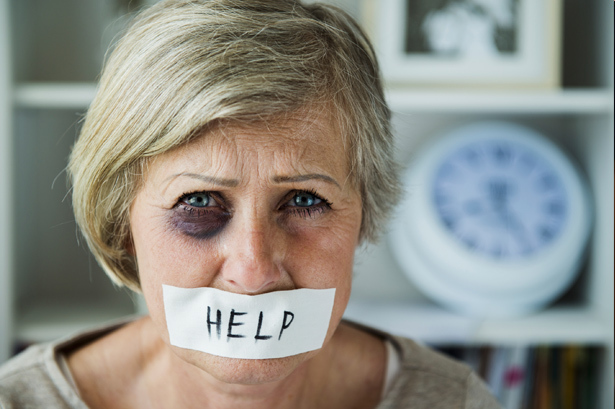 Elder abuse and nursing home neglect can take many forms. It is crucial to work with experienced legal representation to ensure that those who are responsible are held accountable. Family members for various reasons trust third parties to assist caring for their loved ones. Often these individuals are in vulnerable states either mentally or physically. Therefore, when this trust is violated or abused and a loved one is injured or dies as a result of a negligent nursing or inaction by an employee of such a facility, our firm is there to hold them accountable. At Woelfel & Woelfel, our nursing home neglect lawyer can answer any questions regarding inadequate care or abuse at nursing homes, hospitals, or long-term assisted living facilities. We will ensure that proper standards are met. If they fall short, we will fight to make sure that those who have suffered have a voice and are compensated for their suffering. We will evaluate your case for free to determine the proper course of action. You don’t pay us unless a recovery is obtained. It is important to act immediately. Call us now. If you or a loved one has suffered an injury that is a result of nursing home neglect or abuse, please call us immediately at (800) 803-6249.